Software testing industry is continuously changing. 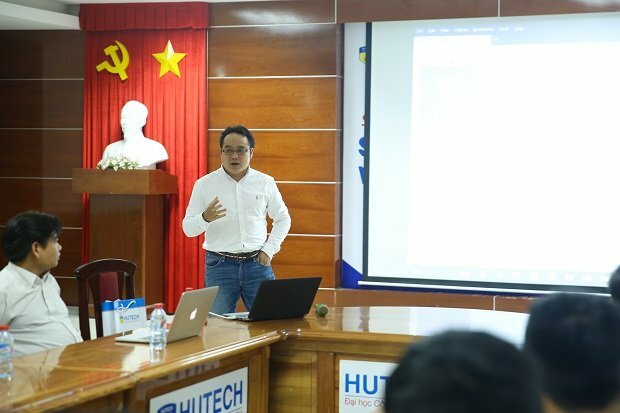 Especially, in VN, it is rapidly growing and transforming from traditional one to modern models to be more “easy-fit” & “better-change”. One of the testing school represents these modern known as “Context-Driven Testing”. This school has been coined by Cem Kaner and has been becoming more popular & valuable in recent years. 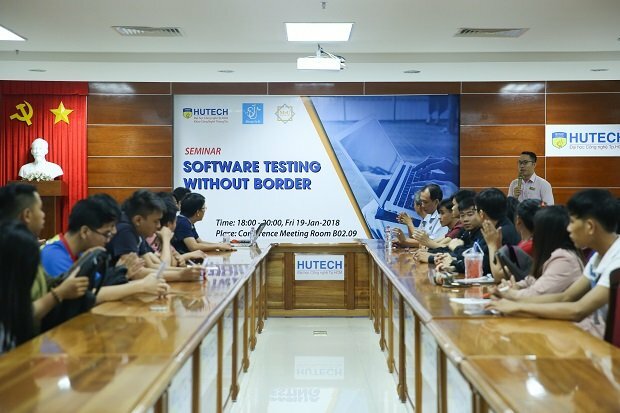 MeU Solutions was one of the software leaders in VN modified this approach and invented the innovative tools to employ it to all their testing business. As a result of willing-to-change, we harvest a significant success from their business growth. This is demanding them to developing more talent testers in this field. The strategy in their people development for upcoming years is to bring this school into University and train the students to get better off understanding and being familiar with the approach prior to hiring them and coach them to be exploratory practitioners. 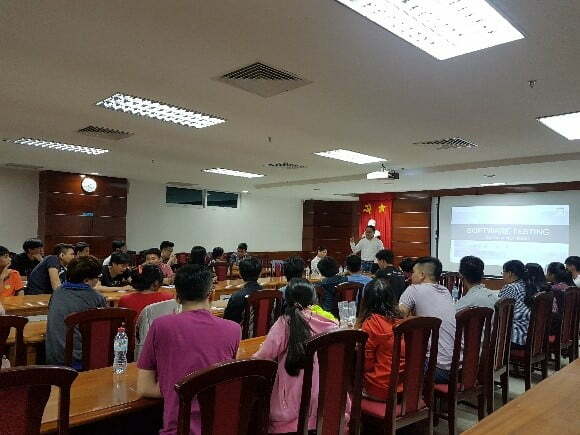 In addition, MeU Solutions also collaborates with these Universities on AI Technology Research and Training with the objective is to grow their capability and fulfill the high needs from their development projects. 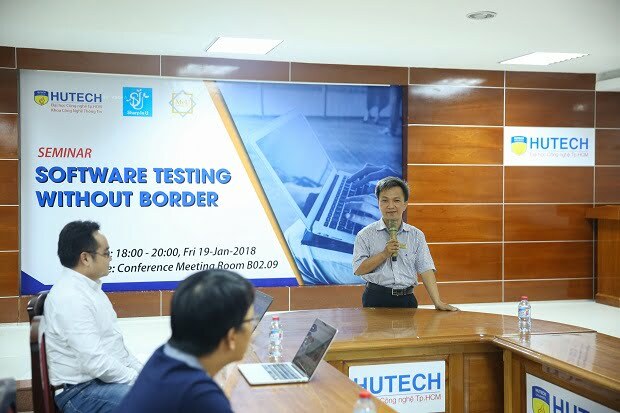 Aims to this objective, MeU Solutions comes with the decision for starting off “On-The-Fly” program which combines between Software Architects who are working in R&D at MeU and MS & PhD-qualified lecturers in VN University. You can read the additional info about this event on HUTECH website.